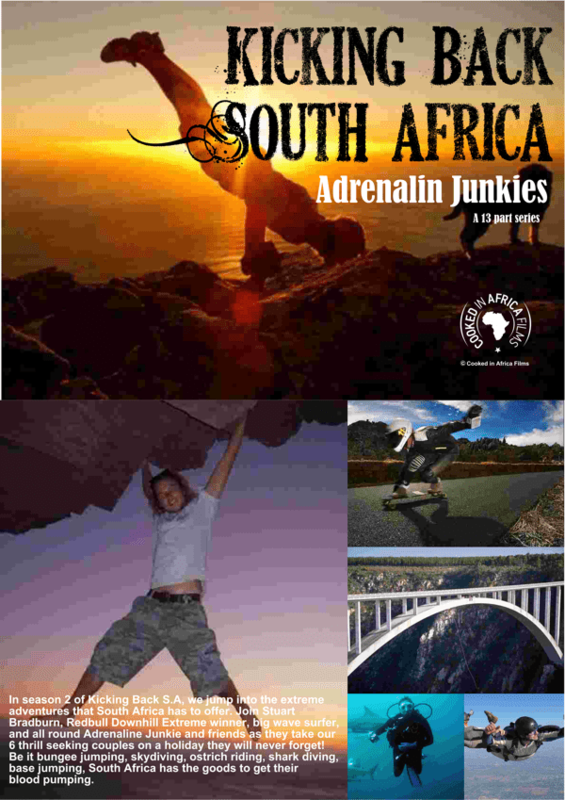 The all new season follows 10 x teams across the length and breadth of South Africa, as they embark on the adventure of a lifetime. 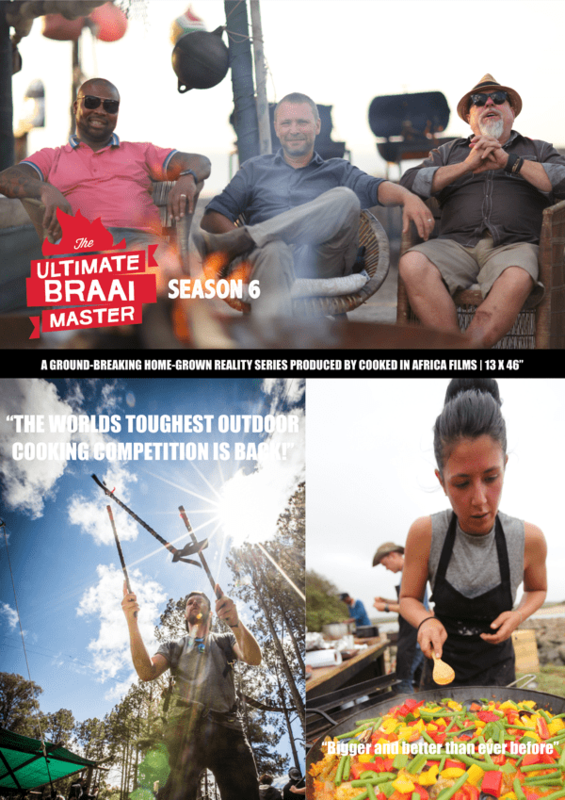 Their braaing and cooking skills are put to the test, in a bid to win the car, the cash and the title of South Africa’s next – The Ultimate Braai Master. 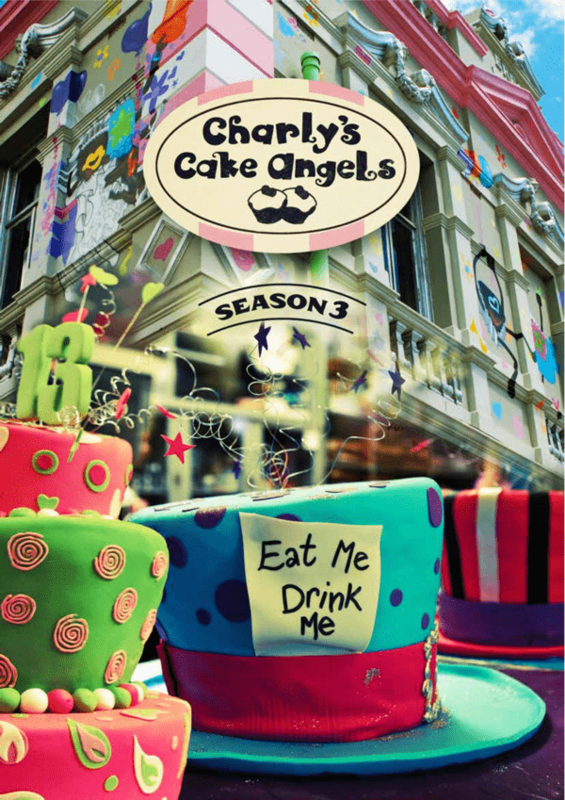 Join the crazy sisters as they dream up the wildest cakes and goodies, for all sorts of events, in the much anticipated third season of Charley’s Cake Angels. Here’s to the most mucking, afazing cakes! 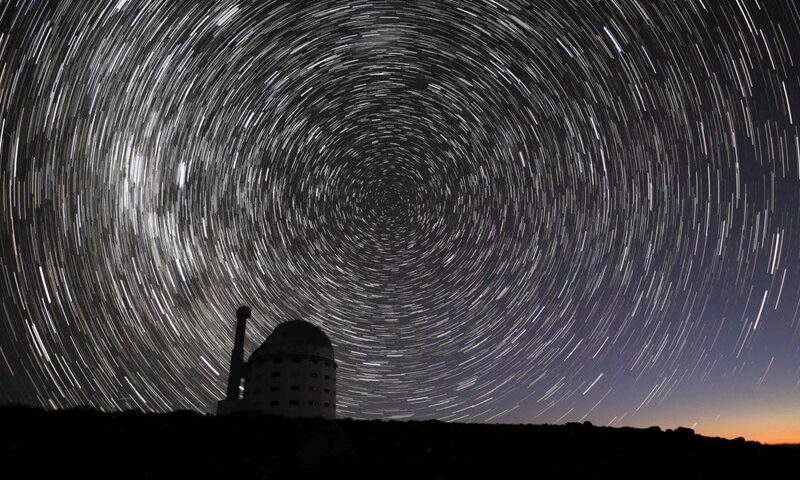 Solo adventurer, filmmaker and environmental activist, Kayden Kleinhans continues his single-handed navigation of the globe by bicycle, in a bid to raise awareness about our over-reliance on fossil fuels. 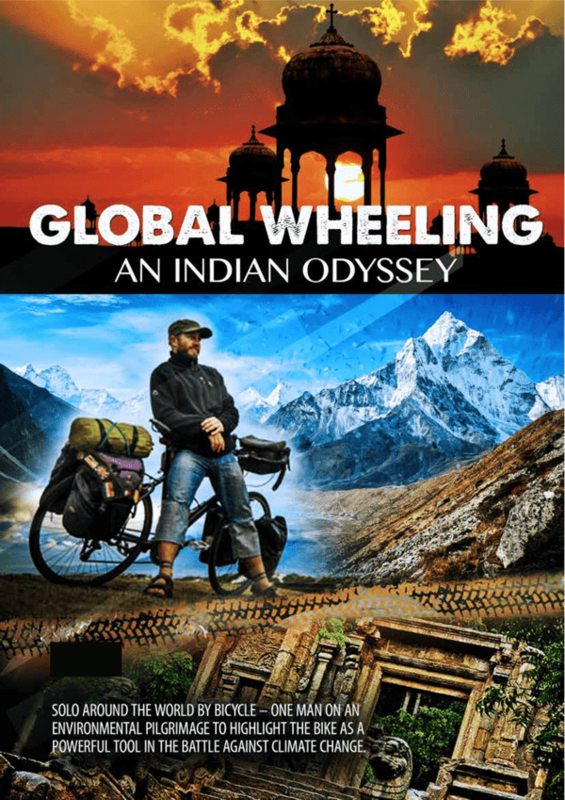 This leg of his epic journey takes him through the Indian sub-continent. This is the story of two brothers-in-law who go the distance to meet the craft beer pioneers, to uncover their stories, humble brewing beginnings, and their happy dreams realised. 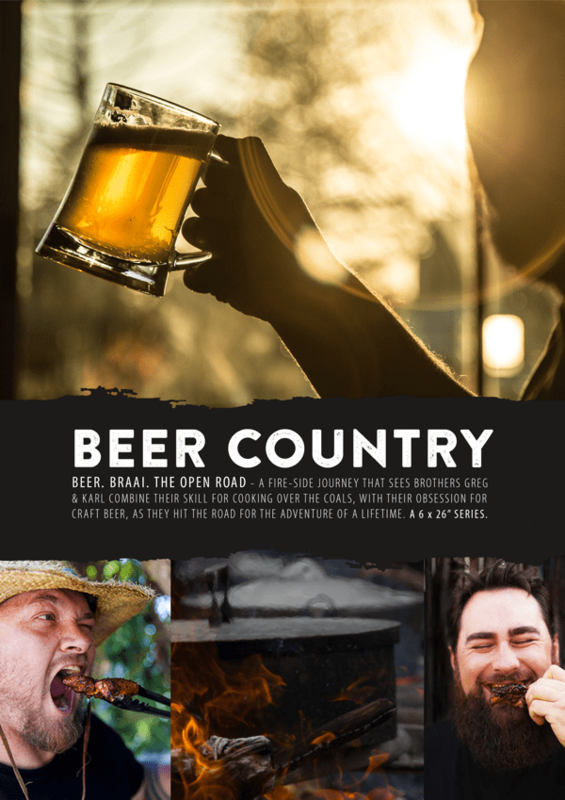 This is a show about three of life’s greatest gift’s – beer, braai and the open road. 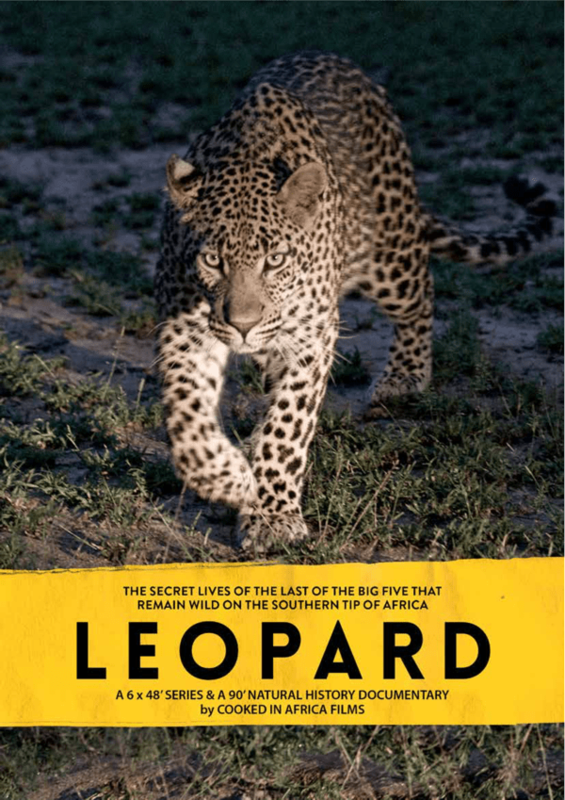 This new series features never-before seen footage, of a highly endangered predator, who continues to live in limbo between the wild and the urban jungle. Providing a rare glimpse of this majestic and solitary creature while shedding light on how the leopard has survived, where others have not. 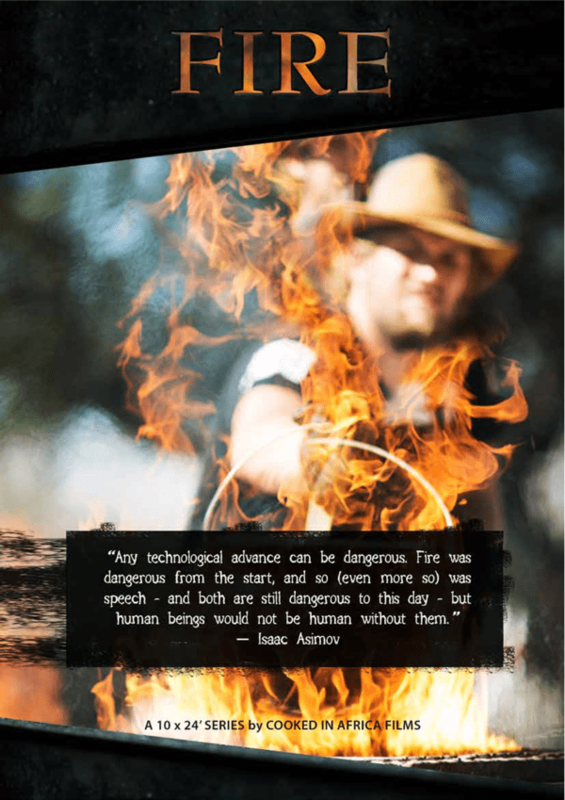 Join South Africa’s favourite bush cook, Justin Bonello in an all new series, as he travels the globe to discover the hidden techniques, lifestyles, traditions and recipes regarding Fire. Explore the different cultures around the world and see how they celebrate cooking on the open flame. 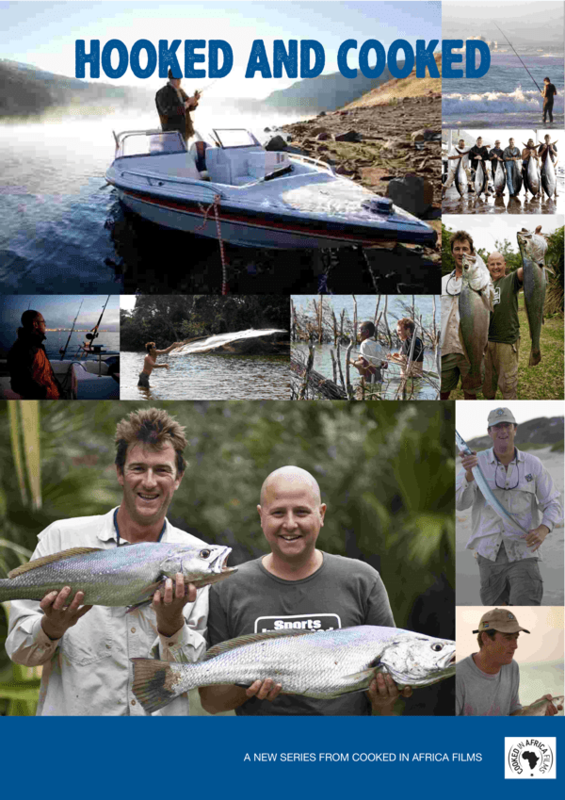 Follow Justin Bonello and some of his closest friends as they explore wild, remote and hidden coastal areas in South Africa, in an attempt to fish and forage for their proteins to which Justin, then turns into delicious meals for his toughest and cruellest critics – his mates. Join Red Bull Downhill Extreme winner, big wave surfer, and all-round adrenaline junkie Stuart Bradburn and some of his friends, as they take six visiting thrill-seeking couples on a holiday experience they will never forget! 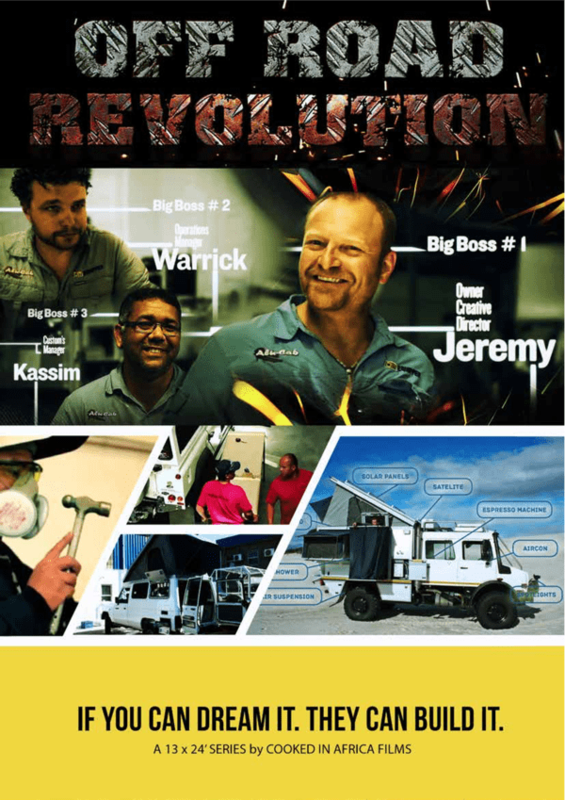 Watch as this eclectic and talented team performs the impossible, as they create some of the toughest and most extreme overland vehicle customisations you’ve ever seen. From solar panelled land beasts to beds and kitchens in campers. 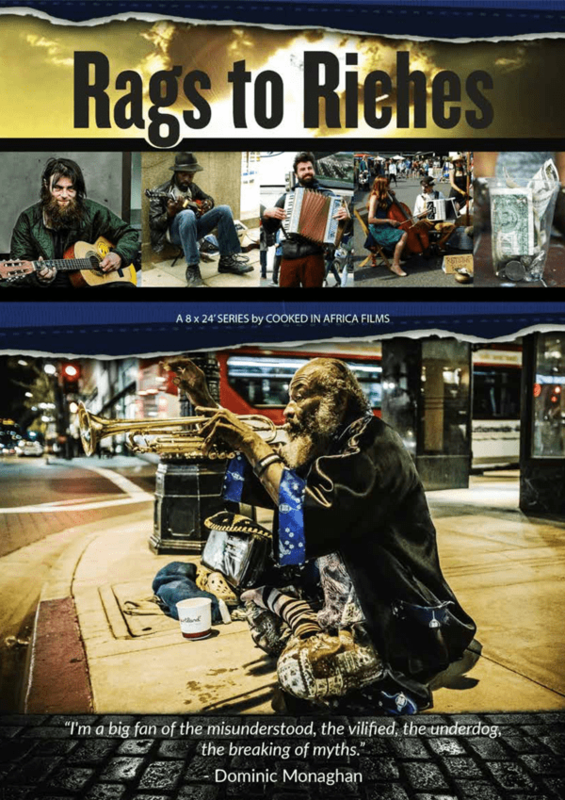 From their trying beginnings, this show tells the heart-warming stories of people who have passionately pursued their dreams, despite their disadvantages in life. Now, we’re giving them the opportunity to go from Rags to Riches, to show the world what they’re capable of. 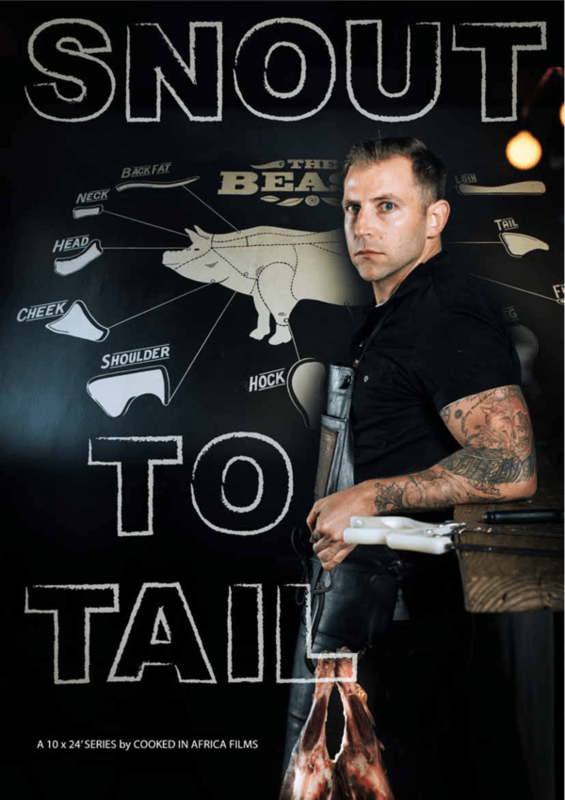 Watch the top local chefs take on the ultimate ingredient-based challenge, as they meticulously work through the processes involved in turning a whole carcass into a variety of dishes for their professional kitchens. 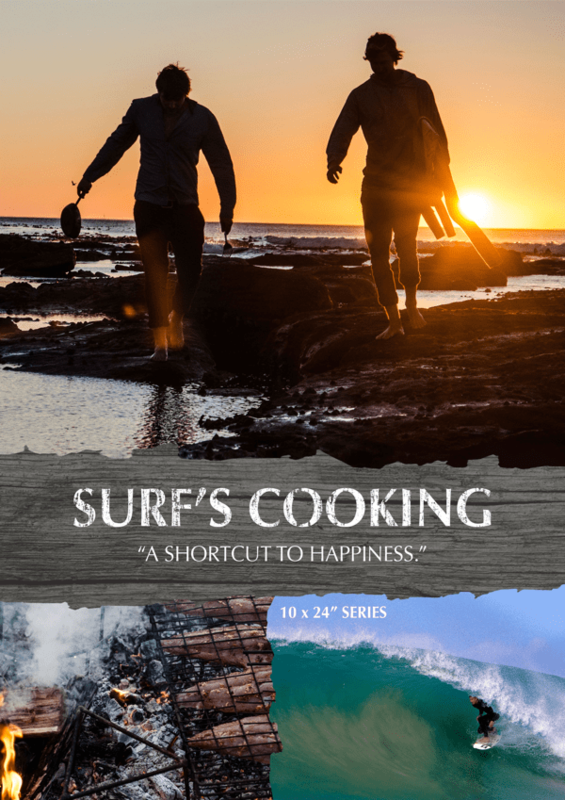 Join professional surfer and wannabe chef Matt and professional chef and wannabe surfer Ollie, as they embark on their weekends away, scouring the shoreline to discover hidden surf spots, delicious flavours, and the vibrant people that they meet along the way. 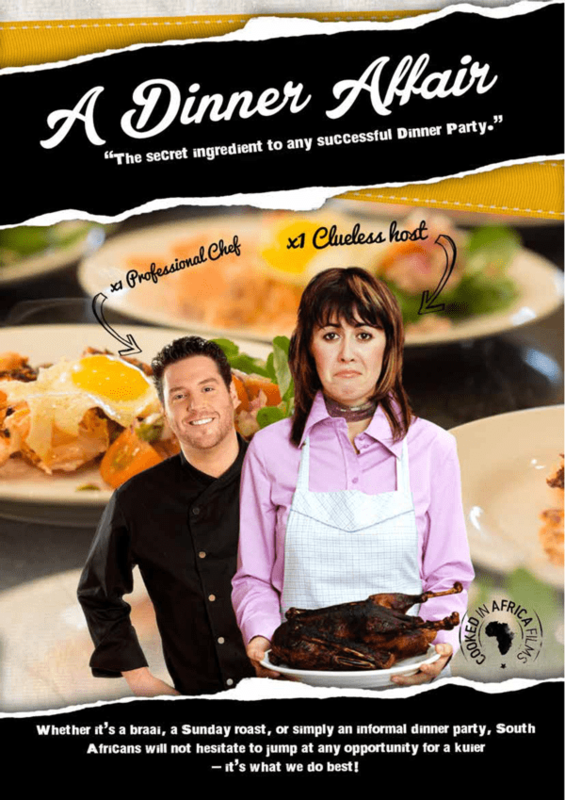 With the expertise of an event co-ordinator and the skilful hands of a head chef in the kitchen, a dinner party couldn’t be easier, that is, if the host can fool their guests into thinking they did it all?